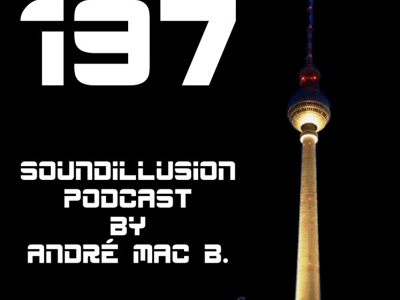 197 Soundillusion - 04.2019 - House - Podcast by André Mac B. Yes, Soundillusion 197 House Mix is online now. 15 nice House Tracks in the mix. Have fun and enjoy the springtime.